Lizzie Roberts examines the latest in MP’s dodgy expenses claims. The expenses scandal of 2009 may have been pushed to the back of MP’s minds, along with memories of Sir Peter Viggers’ £1,645 duck-island and Michael Gove’s £134 elephant lamps. However, for the UK taxpayer I am sure the wounds are still raw. And, unsurprisingly, the public would be right to still have concerns over where their taxes are being spent. For example, despite the former PM Gordon Brown still being an elected official for Kirkcaldy and Cowdenbeath, back in October he referred to himself as an “ex-politician” yet still claims £1,012.75 for the rent of his constituency office. Despite the crackdown by the Independent Parliamentary Standards Authority (IPSA) to place stricter controls on MPs expenses, it appears to have had little effect. IPSA recently published the expenses claims of some MPs made between August and September 2013, which totalled a staggering £4.58m. The new figures revealed some interesting “privileges” claimed by members of parliament. For example, first-class rail tickets seem to be top of the list: some all the way to St Austell, amounting to £258.57 demanded by Tories David Jones, Anne McIntosh, Paul Maynard and Sheryl Murray. It wasn’t just the Conservative MPs claiming extortionate rail fares, with Labour representatives such as Ed Balls, Shaun Woodward and Louise Ellman all claiming first-class fares. Though travelling by first-class is apparently not breaking IPSA rules, it does make you wonder why they can’t travel in the cattle cages like the rest of the common folk for a third of the price. For example, MP Alan Campbell claimed £313 for a first class journey from Newcastle to Kings Cross; a standard fare costs practically a third of that at £121. Apparently, expense receipts are not required for items worth less than £25 for English MPs. It is therefore curious to wonder why Labour MP Austin Mitchell claimed 2p for a pencil sharpener, or why Bracknell MP Phillip Lee claimed for the cost of a bus fare. These are dwarfed by Tory MP Nadhim Zahawi’s claim of £5,822 for a 12 month energy bill to heat his £1m constituency home: four times the amount for an average household! The Daily Mirror revealed back in November 2013 an astounding 341 MPs have claimed for energy expenses on their second homes – totalling £200,000 a year. You may remember Universities Minister David Willetts, who back in 2009 claimed £115 (plus VAT) for workmen to change 25 light bulbs at his £1.3million West London property. Mr Willetts has now claimed £2,596 to power and heat the same millionaire mansion. Labour MP Austin Mitchell claimed 2p for a pencil sharpener. MPs are still claiming for second homes, extortionate travel and 2p sharpeners but now the tax payer is also paying to heat said second homes. 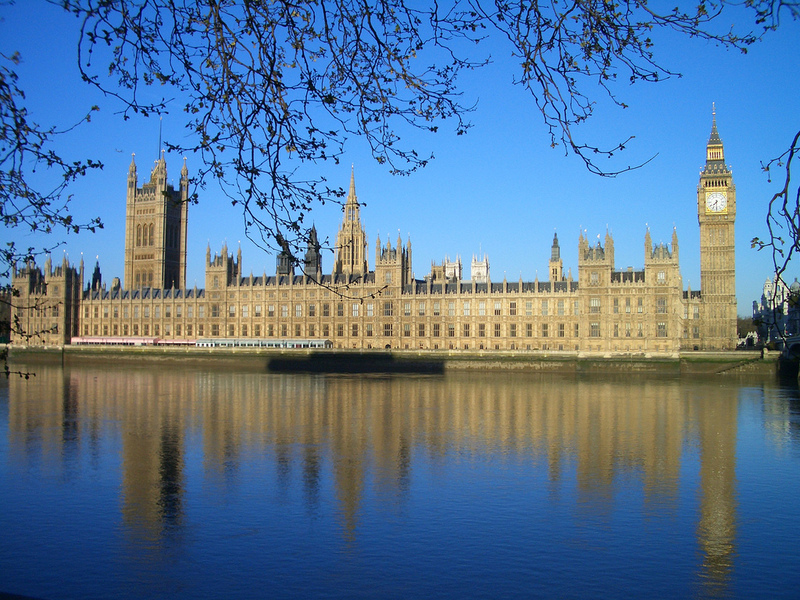 Do MPs really need the swanky London pad for a couple of weekly meetings? Granted, politicians cannot be expected to commute from the far corners of the country and therefore those who do not represent inner London constituencies are entitled to claim up to about £24,000 a year towards to cost of a second home or rented property. However, the majority of jobs today in most sectors require travel and board away from home, but not everyone is granted the luxury to buy a second home, instead the average employee stays in hotels or company apartments. Could this be a solution to the MPs elusive Westminster homes, to provide some form of hostel or studio apartments where MPs could stay during parliamentary sessions? Limiting the amount MPs could claim – or what they could claim for – may reduce the number of people who wish to apply for the role. By removing the incentive of being allowed to claim up to £185,421 a year for “expenses,” the rate of pay may not be great enough for some. However, this may have a positive effect on Westminster by opening up more opportunities for working and middle class candidates to run for office, making MPs more representative of the public rather than the usual Oxbridge and Eton alumni. Take for example Ian Duncan Smith, MP for Chingford and Woodford Green, Secretary of State for Work and Pensions and the man in charge of restructuring the benefit system. Smith’s main home is in rural Buckinghamshire in a small picturesque village where he lives rent free in a £2m mansion. Is he really representative of the voters of multi-ethnic Chingford facing the problems of urban city living? If you would like to see what your MP has been spending your taxes on, visit http://www.parliamentary-standards.org.uk and see how much they have been splashing out on stationary, how often they travel first class or whether they have been spending your money to light up and heat their multiple homes.